Here’s a little something about Dave: Dave plays broad spectrum Americana – Progressive folk, blues and originals from the Central Midwest. He is touring nationally and internationally. 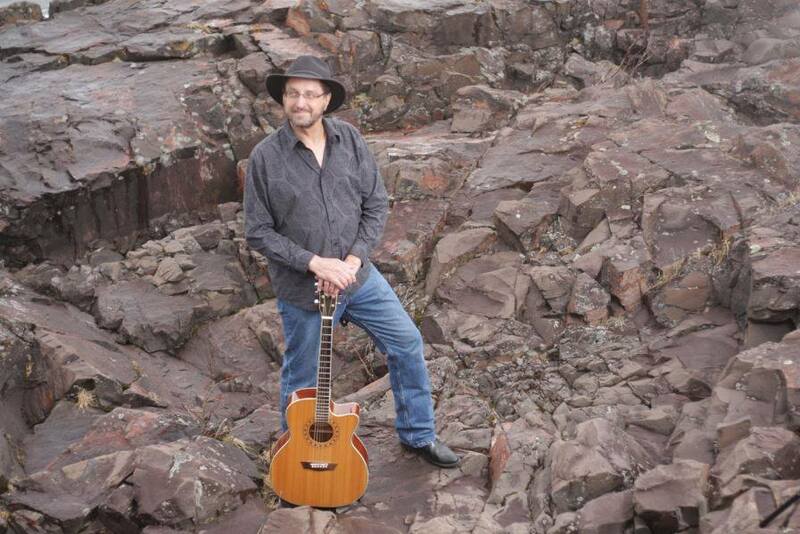 His accomplishments: ASCAP PRO, Recording Academy member, Folk Alliance International (FAI) member, Folk Alliance Region Midwest (FARM) member, Minnesota Music Coalition member and endorsed by Shubb Capos.